As I grew into my career tomato soup remained a core dish. 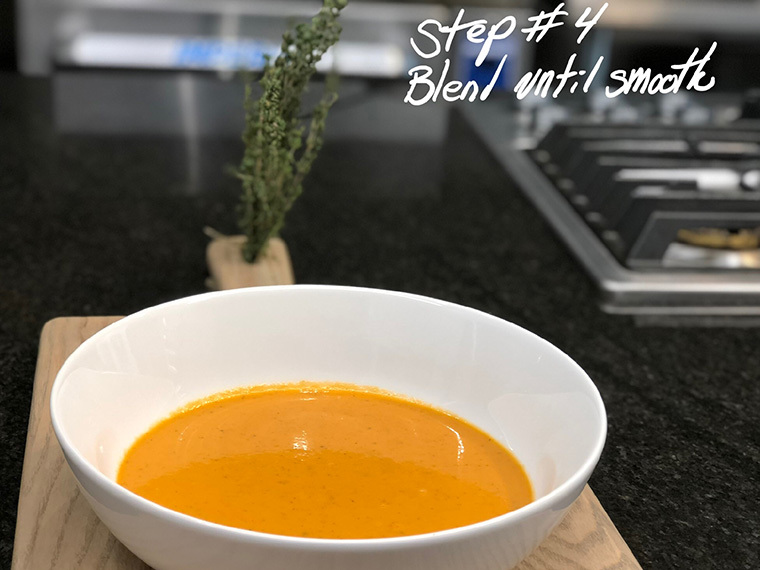 It’s a staple that has morphed from old-school ordinary to a crown jewel in my soup arsenal and is used in all outlets, from the dinning room to buffets. 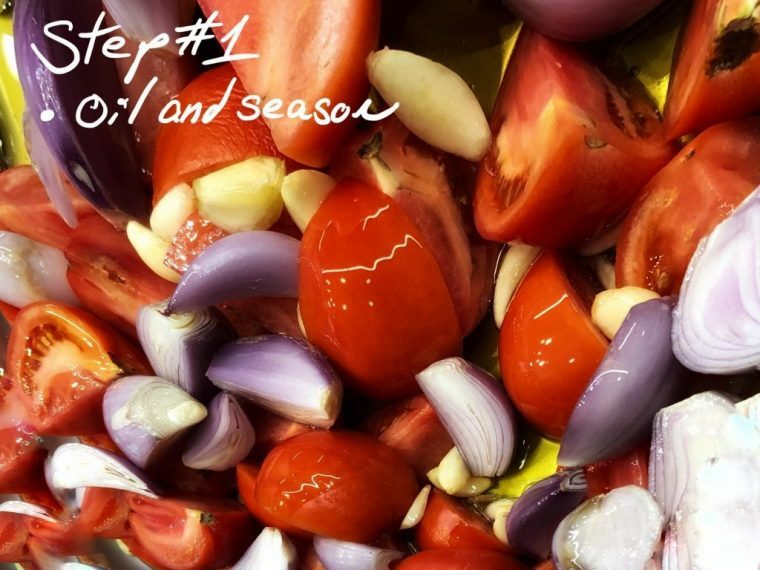 In my opinion the key to elevating the flavor profile of tomato soup is to properly roast your tomatoes, garlic & onions… thus adding a richness of flavor not found in the canned version. 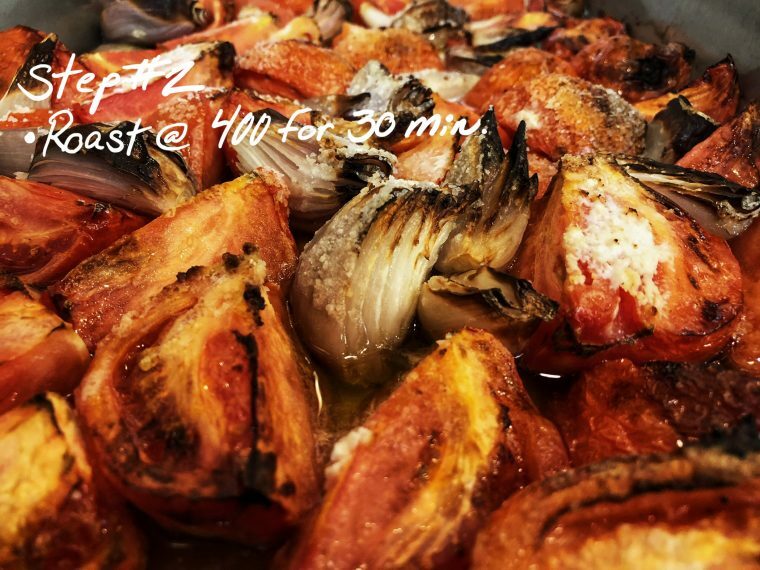 Bring out a new depth of flavor by roasting. 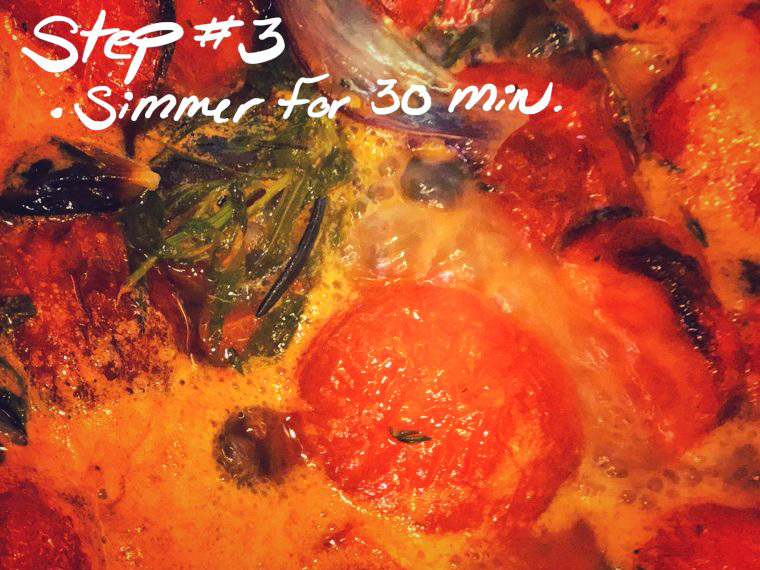 Simmer all ingredients to develop flavor.